20 more levels up to 50! The magic is in the air! 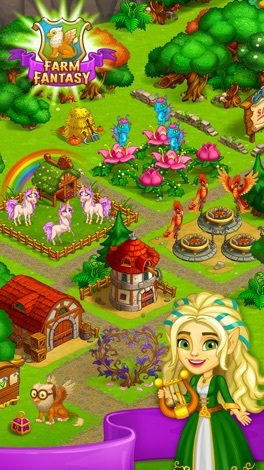 Grow enchanted crops on your farm: hay, mandrake, four leaf clover, Halloween pumpkin… Pet and take care of the fantastic animals: phoenix, dragons and unicorns. 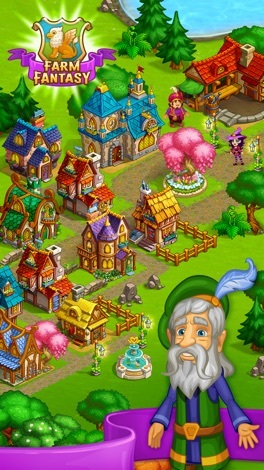 Meet your new neighbors - wizards and witches from near township, like Albus and Lina. And learn sorcery! In the wonderful workshops You can produce potions, spells and wands. Also make magic clothes and scrolls. 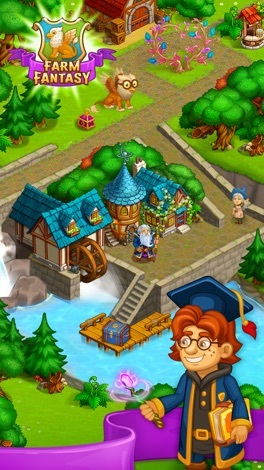 Develop your mine and search for treasures every day! With the help of the griffin send orders around the magic world: from the differentes enchanted villages to schools of wizardry. 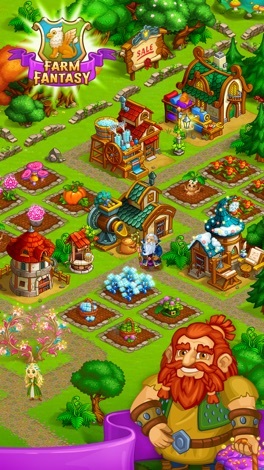 Encounter charmed beasts: make friends with snow yeti and trolls! Enlist your own friends to create a network with magic markers. Live your own adventures: help to the mermaid and discover the mystery of the flying ship! Dive in the world of wizardry and fantasy!